Portland Cement is named for? Portland cement’s namesake is Portland stone, which resembles the cement. 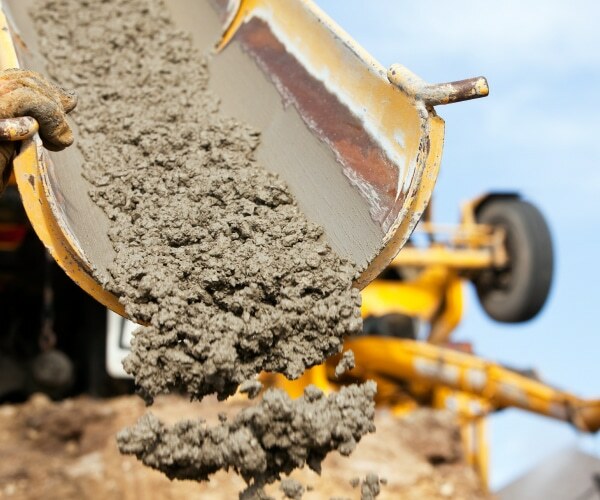 While Portland Cement was patented in England in 1824, the creation of cement goes all the way back to ancient Egypt. As cement continues to evolve, EdenCrete® is helping to lead innovations in strength and durability.